Congratulations on your engagement and thank you for your interest in our complete wedding services. 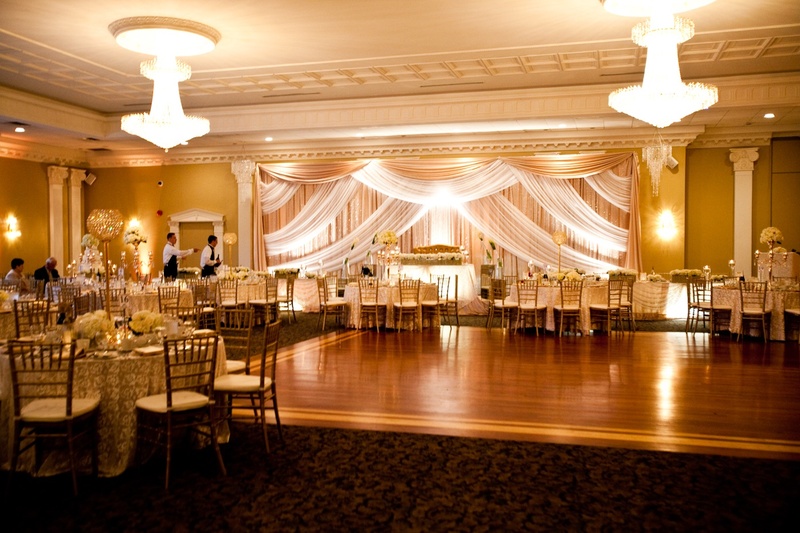 You are in the right place because Montreal Special Events offers comprehensive, professional and experienced services to ensure your perfect day. There is no reason for you to shop anywhere else as we haveve created a one-stop shop for your convenience, where you can leave the details to the professionals who will surely see to it that the vision you have for your wedding day is absolutely perfect! We also specialize in ethnic wedding rentals such as mandaps and chuppahs. We offer quality products at absolutely unbeatable prices! If you need it for your wedding, we can source it for you. When it comes to planning your perfect day, we also want to relieve you of all stress and responsibility. Leave the logistics to us and we will work closely with you to plan the finest of details to meet all of your expectations. No two weddings are ever the same when coordinated by our team. 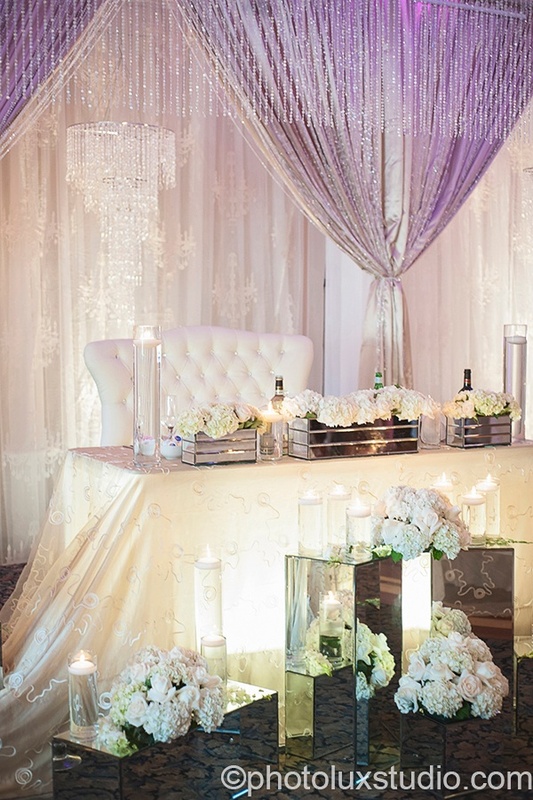 We pay close attention and detail to each individual couple, ensuring them the wedding they have always dreamed of. 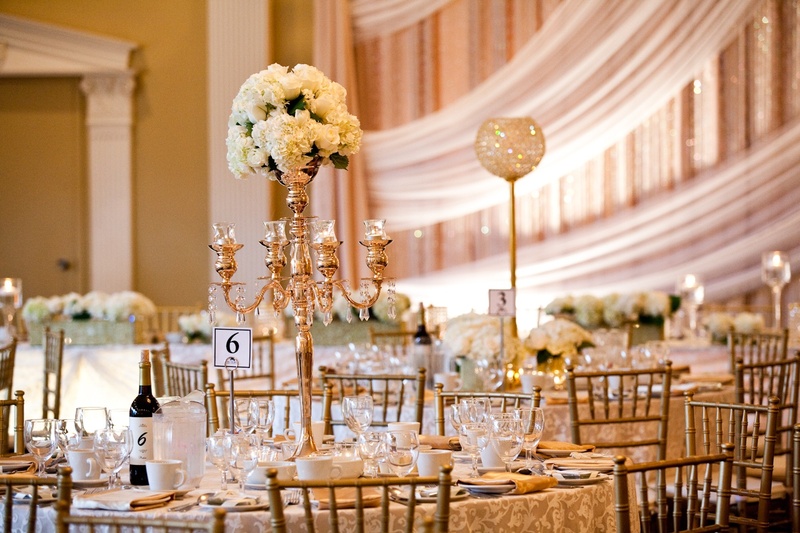 <	Our team specializes in crafting beautifully styled weddings. Attention to detail is our specialty. 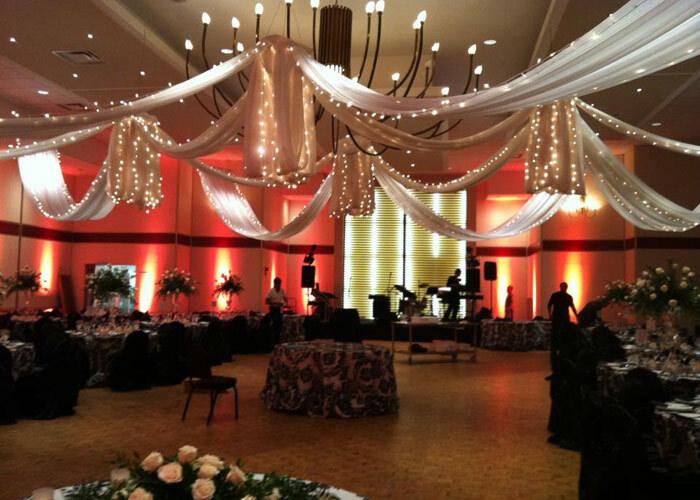 We have produced over 200+ spectacular events and work closely with our clients to bring their vision to life. With access to the latest design and decor rental items, floral trends, color palettes and what is new in the wedding industry we are ready to create a well-planned and beautifully styled experience for you and your guests. We proudly offer our complete rental and wedding planning services to all of Ottawa, Smith Falls, Perth, Brockville and Gatineau! We are an inclusive company and welcome LQBTQ and gay weddings. Contact our team today to discuss your upcoming wedding. We will be happy to provide you a consultation and even design a 3D layout for you so that you can feel confident and assured that your vision will be brought to life! Currently accepting wedding dates for 2016 and 2017. Don't wait! 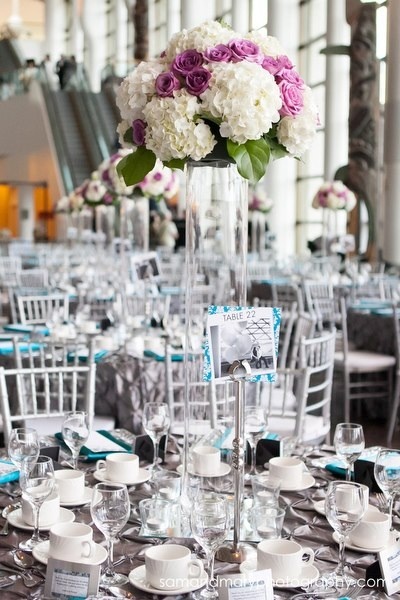 Call us today and see how we can make your special events in Ottawa come to life! © Copyright 2017 Ottawa Special Events - your wedding rental specialists in Ottawa. 2491 Kaladar Avenue, Ottawa ON, K1V 8B9 - 1-613-482-1703. All Rights Reserved.